Calvin has been guiding in the African bush since he was fifteen years old, whether it be in vehicle or on foot. Travelling around the Maasai Mara with him is as similar as walking through a childhood home and pointing out locations that hold never ending stories and memories. He has been voted on several separate occasions as the Best Guide in Africa and has been interviewed by countless international reporters, travel writers, published authors, and conservation enthusiasts. Doug (or Delta November) holds the KPSGA Gold Level Guiding Award and has endeavoured numerous research projects on ethno-botany and ethnography in the Northern Regions of Kenya. Doug underwent gun-handling with the British Army in Nanyuki, and is certified in Astronomy after studying under a visiting Oxford professor. In his free time you will find Doug giving lectures about the medicinal uses of plants at Nairobi’s National Museum. Additional to guiding, Doug is the Conservation, Culture and Community Manager at Cottar’s 1920s Camp and Bush Villa. Enock is 29 years old and married to Nariku with two children a boy aged 2 and a 1 year old daughter. 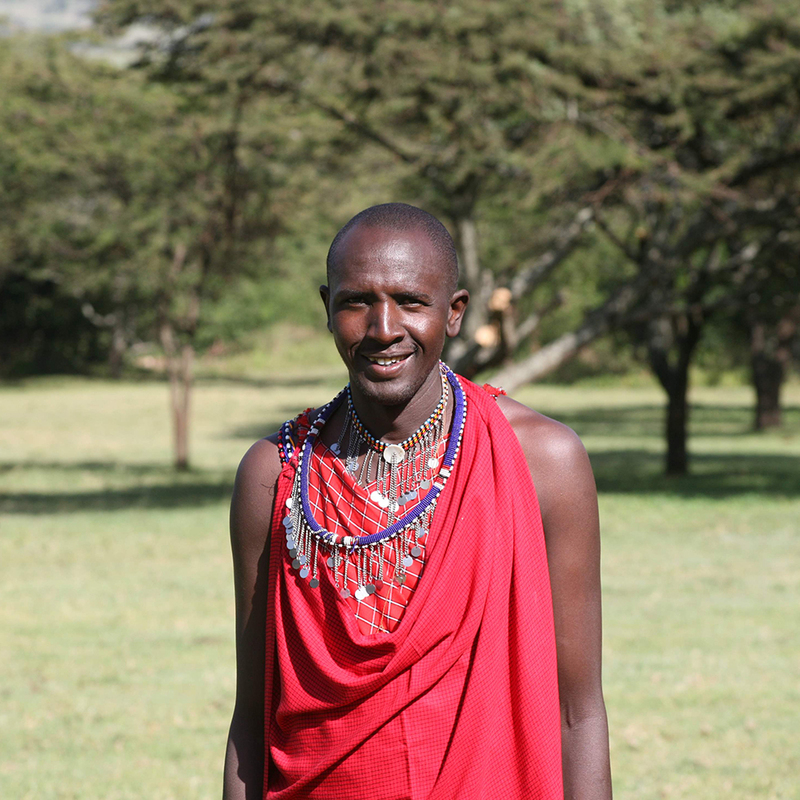 He hails from Nkoilele in Siani of Masai Mara County, where he grew up and went to school. He went to Kenya Utalli College for the 2 year internationally accredited Tour Guiding Course from 2007 to 2009, during which time he also undertook a course in Spanish Language. He successfully graduating in 2009 with a Diploma in Guiding and a Proficiency Certificate in Spanish. 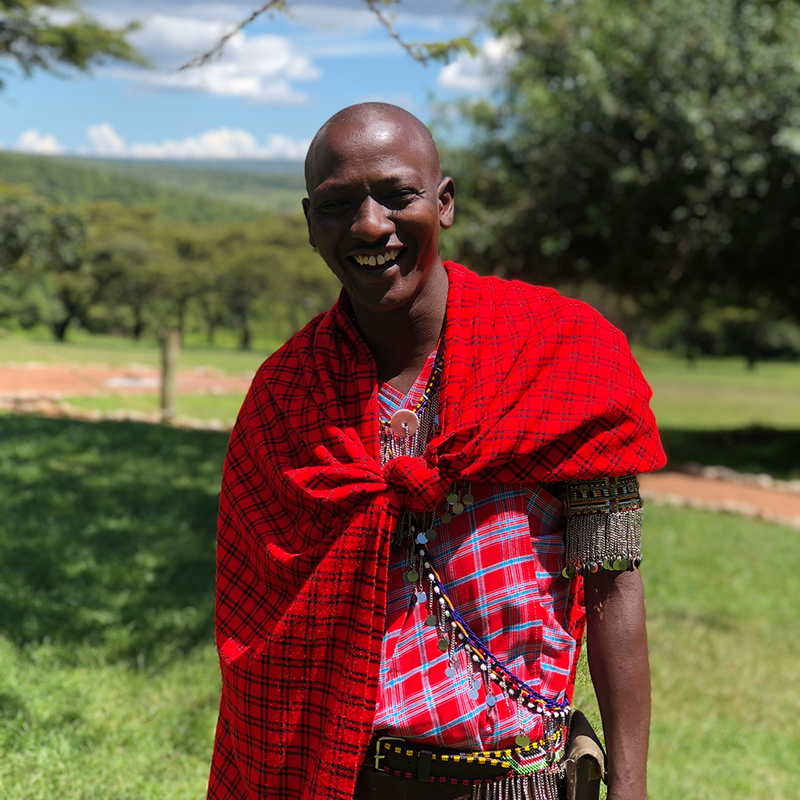 After graduation from Kenya Utalii College, he has since worked at Siana Springs as a Masaai Cultural Lecturer, while undertaking further field-training in Guiding leading to his being awarded a Kenya Professional Safari Guide Association Silver-Level Certificate. He joined Cottar’s as a guide in 2012 and has since secured his place as a valued member of our guiding team. Enock is currently undertaking studies for the PSGA Gold-level certificate and expects to sit exams, and pass, in November of this year. He is a fan of Manchester United and plays local football for relaxation. He is also involved in the community work on a voluntary basis in the Siana Location, on issues of Wildlife Conservation and the Environment. He also offers himself as a Primary School Teacher in Siana during his off-days. Mako is the youngest of our Cottar’s guides. Whilst born in the Maasai Mara, Josphat (nickname ‘Mako’) was schooled in Nairobi and joined Cottar’s Camp initially as a trainee mechanic, then learned how to drive, became a spotter and studied to become a guide whilst at camp. 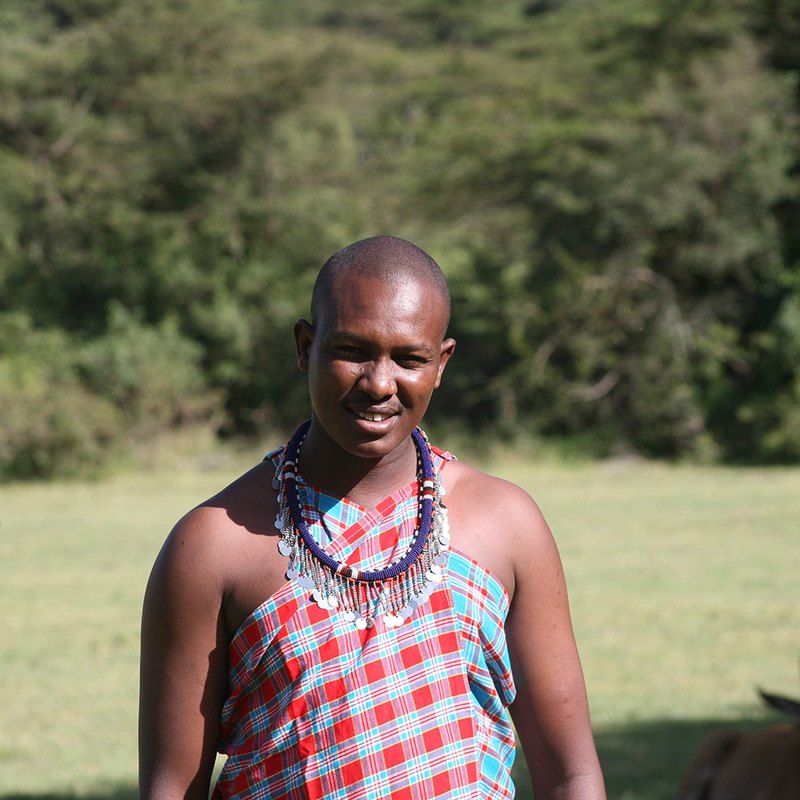 Mako is now a very proud KPSGA Bronze level guide and is extremely knowledgeable of the Maasai Mara and it’s people. 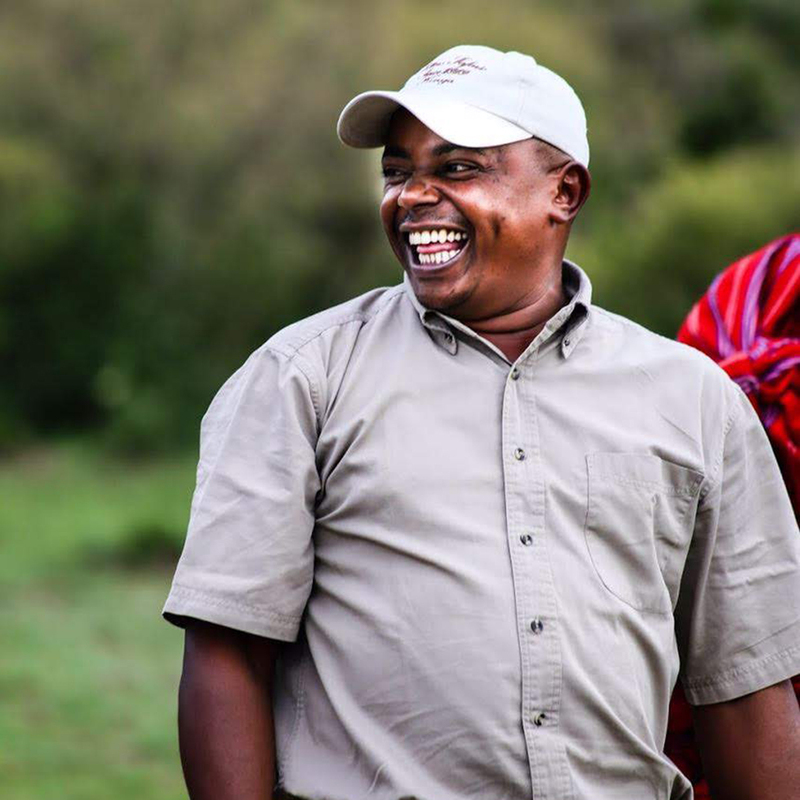 Always happy to chat and ready with a good story, Mako makes everyone feel at home on safari. Ken was born in the Northern slopes of Mount Kenya in Meru, where his parents continue to reside. He currently lives in Nairobi with his family which includes his two children, a boy and a girl. He initially moved to Nairobi to be with his immediate family. Ken has vast experience with working in the African bush, having worked at a number of well-regarded camps throughout the country. His diversity in Kenyan knowledge makes him an asset to the Cottar’s 1920’s camp team. 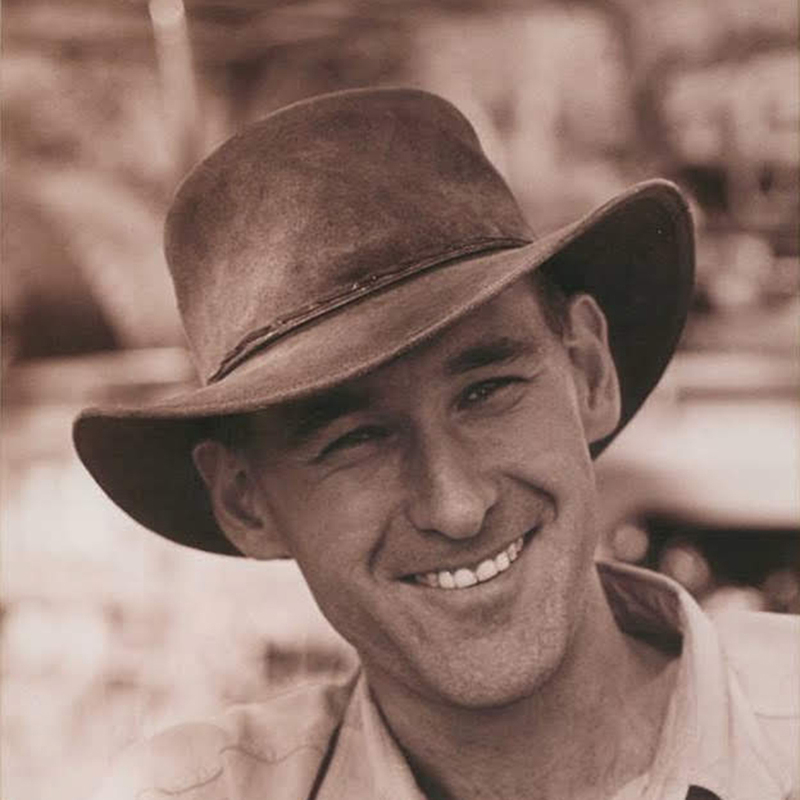 He has been leading safaris since 2003 after the completion of a 2 year guiding course in Kenya. Ken joined Cottar’s team in 2009, bringing his own diverse strengths, including his training with firearms for guided walking safaris and his passion for ornithology. Ken has taken many educational courses including courses in hotel management, tours and travel from Cambridge Tutorial College. On Ken’s off days, he enjoys going camping and farming agriculture as much as possible. He spends a lot of time commuting to and from Nairobi and Meru to see his family. Ken plans to take the FGASA (Field Guide Association of Southern Africa) course towards the end of 2018. One of his favorite stories to tell clients is about his scary run in with a rhino while he was on a safari with some diehard rhino fans. Not to mention his great sense of humour and contagious laugh, you’ll always find him wearing a big grin. Letura was born and raised in the Maasai Mara, not far from Cottar’s 1920’s Camp . Letura sarted with Cottar’s as a tracker/spotter and was both determined and had the talent to become a guide. Supported for one year by the camp to take a paid year of study, he completed his tourism, tours and hosting diploma in 2013. 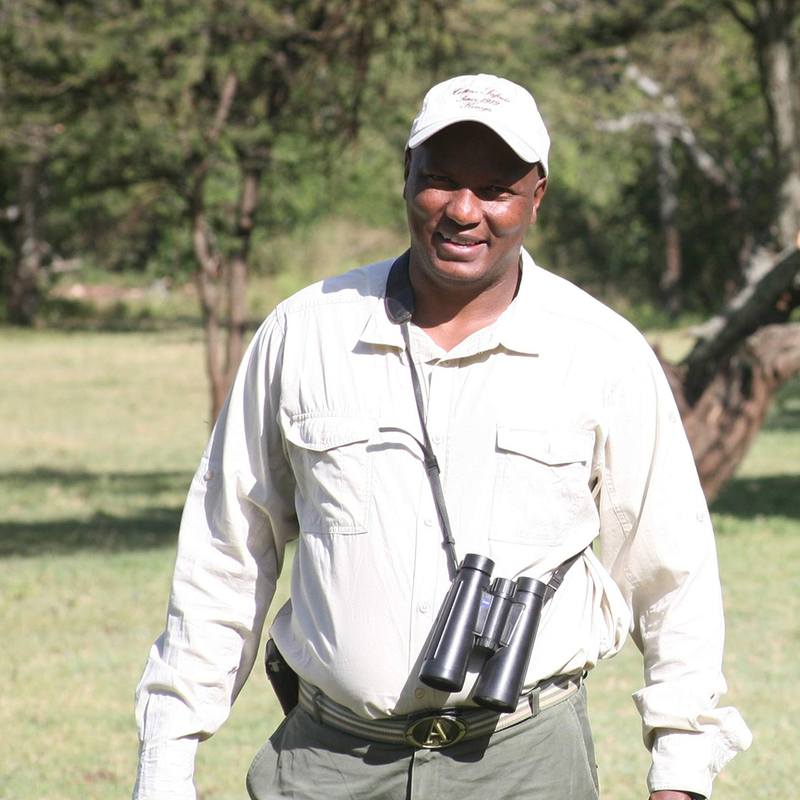 Letura is now sitting for his Kenya Professional Safari Guide qualification. He has a great sense of humor and gets along well with all groups of people, with a fun approach to guiding and a superb wealth of local and cultural knowledge.